Finding out if your loved one has been arrested in Williamson County is a simple process that can be done online or over the phone.  If you need to arrange for a bail bond, please give us a call at our Williamson County office immediately at (512) 930-3040. Our quick, 3-step bail bond process will have your loved one out of jail as quickly as possible, and due to our conveniently located Georgetown office, our agents can be at the jail and comforting your loved one within minutes. We’re available 24/7, too, so no matter when you need us, we’re always eager to help you get your life back on track!